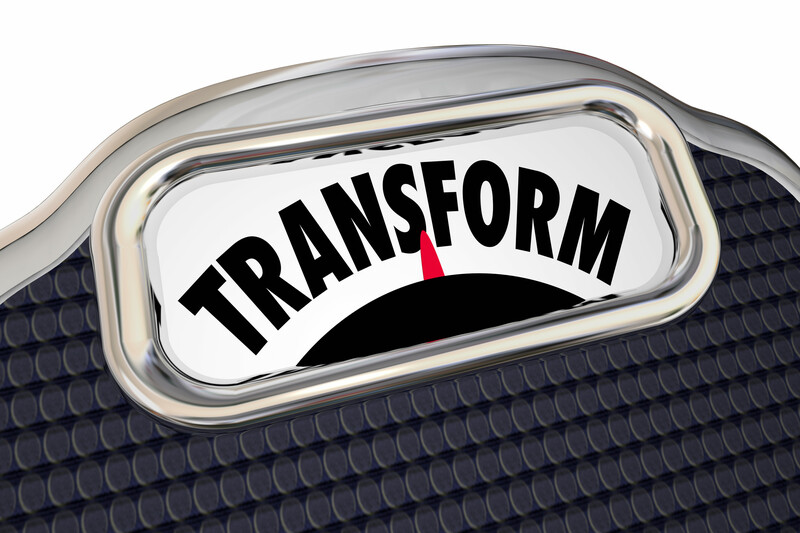 In an earlier blog we saw that a well-crafted IT transformation strategy (a.k.a. 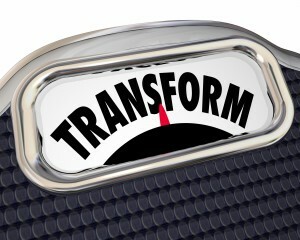 cost takeout strategy) is so much more than a once and done cost reduction exercise. 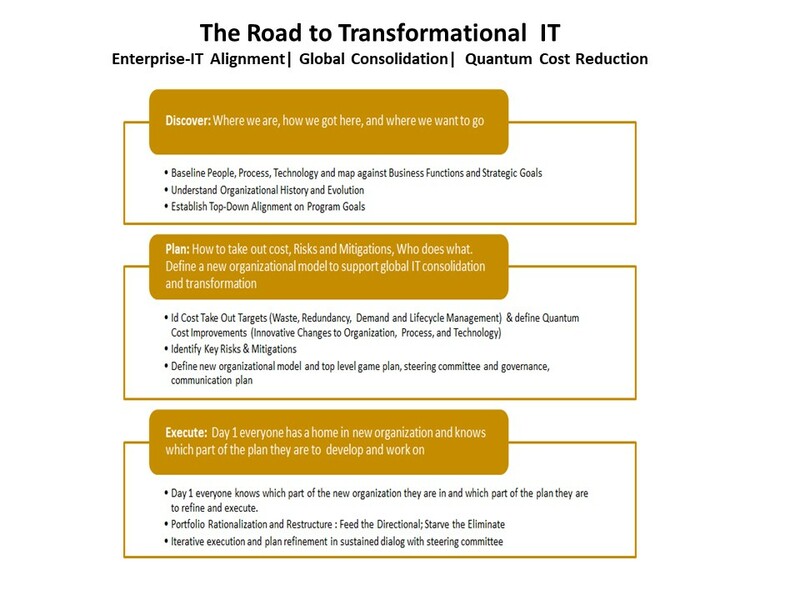 A cost takeout strategy orchestrates a revolutionary business transformation relentlessly rationalizing the company’s products, services, and resources in alignment with strategic objectives to maximize profitability and growth. Middle market companies increasingly recognize the tremendous power of Information Technology (IT) to help them thrive in a highly competitive, ever-changing market. As IT investments grow, it is imperative to integrate IT into your company’s cost takeout strategy. Our Group50 consultants have played key roles in Fortune 50 businesses that found IT growth and costs becoming unmanageable and undertook cost take out programs with dramatic gains in productivity, efficiencies, and savings. Based on their experience, we take a look under the hood of successful cost takeout programs to see what middle market businesses can learn. The figure below highlights the main focus areas for each stage of the initiative. Option 1: Establish a new centralized operating model for IT which consolidates all resources and dollars under a single global Chief Information Officer to streamline and improve operations. Significantly reduce costs, and ensure all IT investments are aligned at the Enterprise level. While many middle market companies may not have multiple CIOs and IT departments, they likely have different business units independently engaging cloud based information technology products and services. This creates equivalent challenges and opportunities. Option 2: Establish a federated operating model that achieves significant cost reduction and operational efficiencies through consolidated shared IT services while keeping services unique to the lines of business with their Chief Information Officers to preserve their agility and autonomy. Examples of shared services are Hosting Services, Network, Security, Enterprise Architecture, Knowledge Management, Document Management, and IT Vendor Management. Option 4: Some environments require a much lighter touch and more gradual change. Adopt a slower, incremental approach: Realize cost efficiencies and productivity gains by streamlining shared services described in Options 2 and 3 in one of the lines of business as a pilot. Demonstrated success qualifies the expansion to supporting other lines of business through Options 2, 3 or even 1. The Hippocratic Oath of Program Management – First do no harm. IT is so firmly entrenched in the heart of every successful business, that we recognize cyber-attacks as one of their biggest threats. Identify the risks that the program changes pose to daily operations and prepare a rock solid plan on how to mitigate them. Build the business case for your cost take out program around a thorough Total Cost of Ownership analysis. This validates the need for change, and unifies all stakeholders behind a drive for shared benefits. Without an appropriate business case, the project will never get off the ground. Our team of industry veterans have been in the driver’s seat of highly successful global IT transformation, consolidation, and cost takeout initiatives in Fortune 50 companies. We understand how to create the business case, work with disparate interests to coalesce around the plan, create a well thought through change management plan and how to manage the program through implementation. If you would like to discuss how Group50 can help your company transform IT or other parts of your business please send us an email at info@group50.com. You may also contact the head of our Digital Technology Practice, Shirish Néné at snene@group50.com or give him a call at 703-201-3936. About the Author: Shirish Néné is the head of Group50’s Digital Technology Practice. Shirish and the Group50 team are a cadre of veteran executives with a track record of melding people, process, and technology into game changing strategies and tactical advances across a wide range of industries, ranging from start-ups to Fortune 50 companies. Our experience is reflected in a field-tested methodology and framework for establishing Digital Technology in its natural role of a strategic corporate asset and revenue generation. Our perspective from the trenches to the boardroom has instilled in us a respect for, and the ability to fit into a variety of corporate cultures and to understand the intricacies of a transformation.